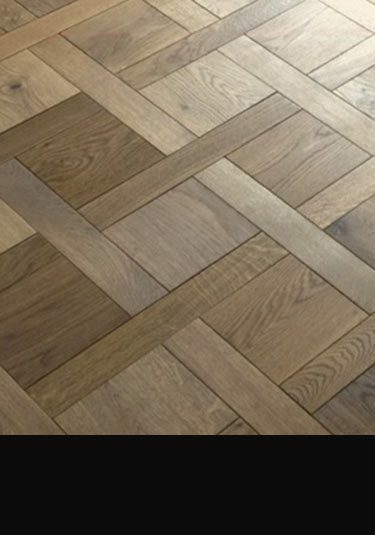 At Livinghouse we supply a luxury collection of wooden parquet flooring in the old traditional designs and the latest contemporary styles. 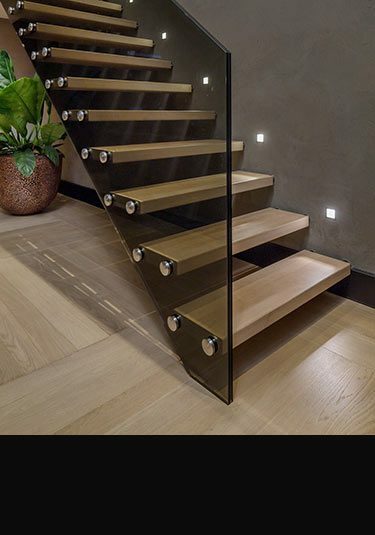 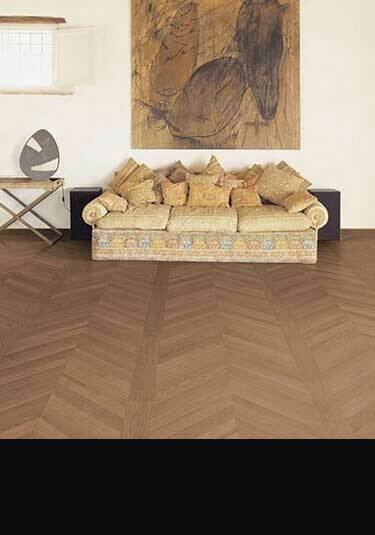 These geometric wood floors can be supplied in solid wood as well as in the latest engineered wood flooring versions which is superior in stability and ideal for laying over under floor heating. 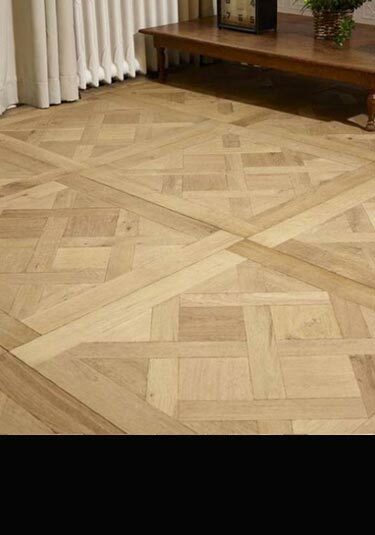 We offer parquet flooring in smooth geometric patterns as well as distressed antiqued finishes for the older more traditional patterns. 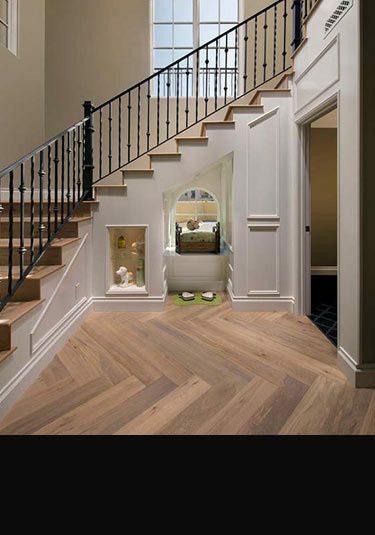 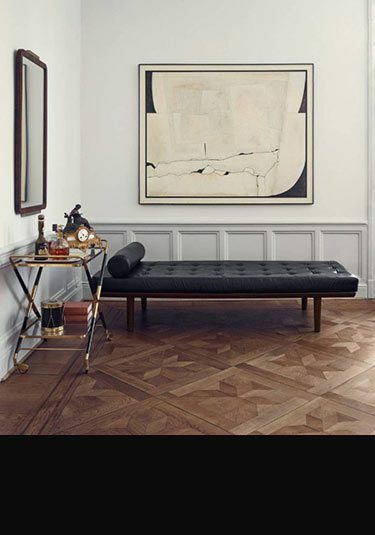 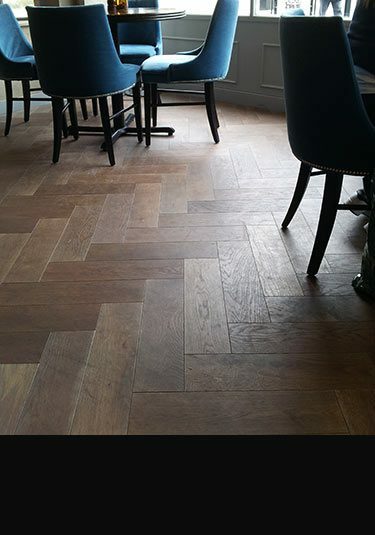 We can supply all the nicest parquet patterns including herringbone in standard and jumbo versions, the chevron floor pattern which is so popular in continental Europe and the famous French parquet of Versailles, Marseilles and basket weave. 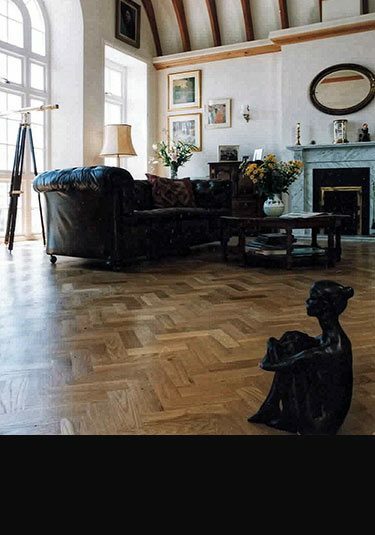 We offer our wood block flooring in the different woods of Oak, Ash, Merbau, Walnut and Maple supplied in unfinished, pre-finished in hardwax oil and antique finishes.